In today’s massive digital revolution, the way we do business changes with each passing day. 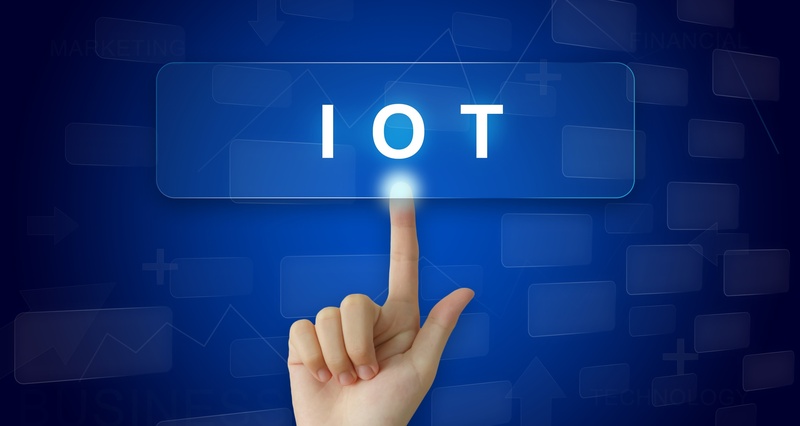 Advances in Big Data and the IoT are providing more information than ever before, and organizations need a way to stay in the know when it comes to their industry. Reading the news and following industry-related blogs are two ways most people stay up to date with industry hot topics; however, one of the most substantial developments that we have seen in the past 10 years is the evolution of social media as a business tool. Social media began as a way to connect with friends and family and has since grown into one of, if not the most, popular tools for organizations and professionals to directly reach and communicate with their audiences. Just check out LinkedIn’s official metrics—which show that business professionals are signing up to join LinkedIn at a rate of more than two new members per second. According to an article in Fortune posted in April of 2017, LinkedIn has over 500 million users and more than 10 million active job posts for millions of companies around the world. 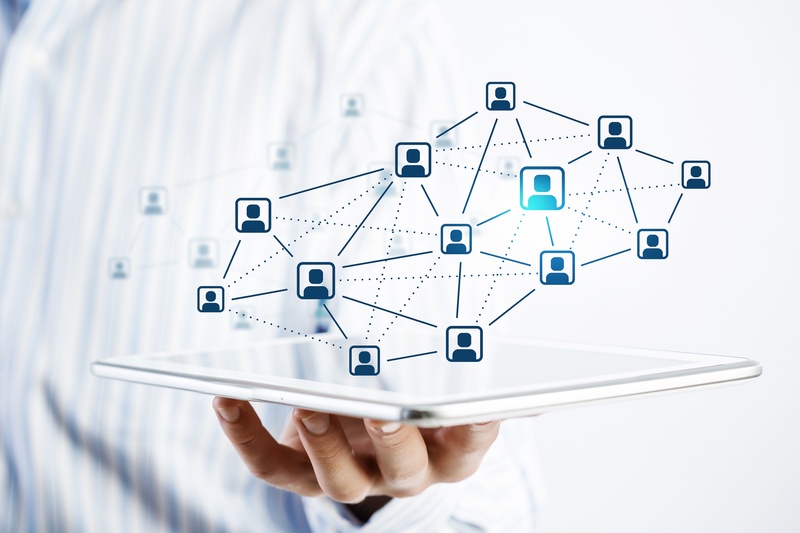 More and more business and IT professionals are using LinkedIn for personal and career growth, and we only expect the number of users to increase with the growth of the IoT and the ability to access applications like LinkedIn from anywhere. 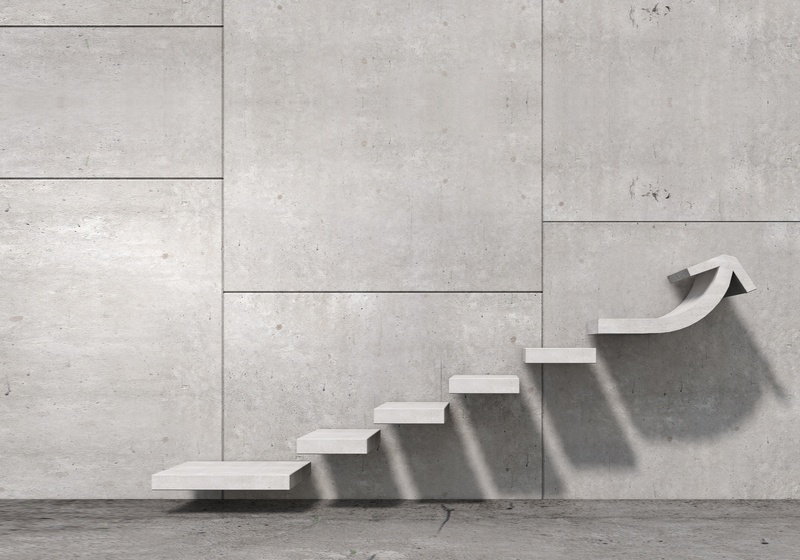 A simple LinkedIn search of “IT” will result in thousands of individuals and organizations that are looking to connect, learn, and grow. LinkedIn can be a fantastic tool for connecting with people who have similar interests to you. Through a simple search on LinkedIn, you can find thousands of other IT pros, who may use the same software as you or work in the same field. Connecting with like-minded individuals on this site can open a world of opportunities for you. For example, you may be introduced to new software and technologies that you have never heard of, or you may be notified when a solution that you are currently using is going through a change or releasing a new version. Additionally, LinkedIn allows you to join groups, like our new ActiveBatch IT Automation group, to engage with individuals who are utilizing the same software and technologies that you are. This also gives you the ability to informally connect directly with companies and ask them questions about their organization or product. This way, you can stay on top of industry news and updates, as well as ask questions and discuss the software that you are using. This past February, Gartner published a research article titled How CIOs Use Personal Branding to Enhance Their Internal Career Opportunities and Attract Top Talent. This article covered the key challenges that many CIOs are facing and how optimizing their personal branding (using sites like LinkedIn) can improve their online corporate recruiting techniques and attract appropriate job candidates to their organization. Creating an online presence and personal brand is more important today than ever before. A personal brand is a way to represent yourself quickly and thoroughly to people and companies that you may never have the chance to meet in person. By creating an online presence and personal brand that characterizes your personality, beliefs, talents, etc., you are giving yourself an opportunity to demonstrate yourself to individuals online. Additionally, creating a personal brand is just as important for companies as it is for individuals. Organizations should present themselves online in a way that reflects their values and mission. In today’s highly digital world, it is not at all uncommon for job-seekers to search potential companies on sites like LinkedIn to get a more personal understanding of the organization they are looking to apply to. The importance of a strong personal brand on LinkedIn continues to increase with the digital revolution, as more people have more access to the internet on more devices than ever before. Gartner reports that LinkedIn is by far the most utilized professional social network site globally, so CIOs and IT professionals should not take building their personal brand lightly. So what does this mean? LinkedIn is a key sight for attracting qualified talent, it is an even better site for IT professionals looking for a job. A LinkedIn profile serves as a virtual resume that allows you to publicly list your skills, experiences, and interests. Potential employers can then find you based on the information you provide. Gartner advises that through creating a strong personal brand you can “sell your value as an IT leader” to “establish credibility,” and then you can both grow your own career while also promoting your company and establishing it as an “employer of choice”. You may remember our previous blog post on IT Staffing, where we talked about the Quartz article about recent college grads, and how there are about 10 times more computing jobs open right now than graduates with computer science degrees in 2015. Requirements for IT professionals in regards to correct skillsets and talents vary per organization, and finding qualified IT professionals has become increasingly difficult. LinkedIn can help organizations address the IT resources gap, whether you are an organization looking for qualified individuals, or a qualified individual looking for an organization, LinkedIn can serve as a platform for you to communicate and connect in terms of career opportunities. In addition to connecting with like-minded professionals on LinkedIn, you also have the ability to follow millions of companies. IT professionals can find the various companies that produce the software and technologies that they use within their organization and follow them on LinkedIn for constant product and company updates. For example, IT professionals who use ActiveBatch IT Automation within their organization can follow Advanced Systems Concepts on LinkedIn. These followers will receive important product announcements such as software upgrades or new version releases, as well as other product-relevant content and information such as new and different ways to utilize IT automation. 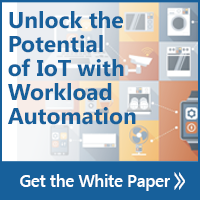 Just this past week, we posted on our LinkedIn page a link to our white paper that teaches IT pros how to Unlock the Potential of IoT with Workload Automation—a paper that appeals to many of our followers that they may not have gotten a chance to read if they didn’t follow us on LinkedIn for updates. For this reason and many others, LinkedIn can be a great resource for staying in-the-know when it comes to developments in different applications and technologies. Social media is becoming an integral part of every organization, and every social networking site can offer different benefits to its users. LinkedIn can be an extremely beneficial tool for IT professionals both in terms of personal growth and in terms of company branding. Develop your own personal brand, build up your company’s personal brand, find jobs, find employees, address the IT resources gap, and meet people by joining LinkedIn groups. The potential benefits to getting involved in social networking for business purposes are endless, and it’s time IT professionals join the conversation on LinkedIn. Start building up your online presence and connect with us on LinkedIn, here!